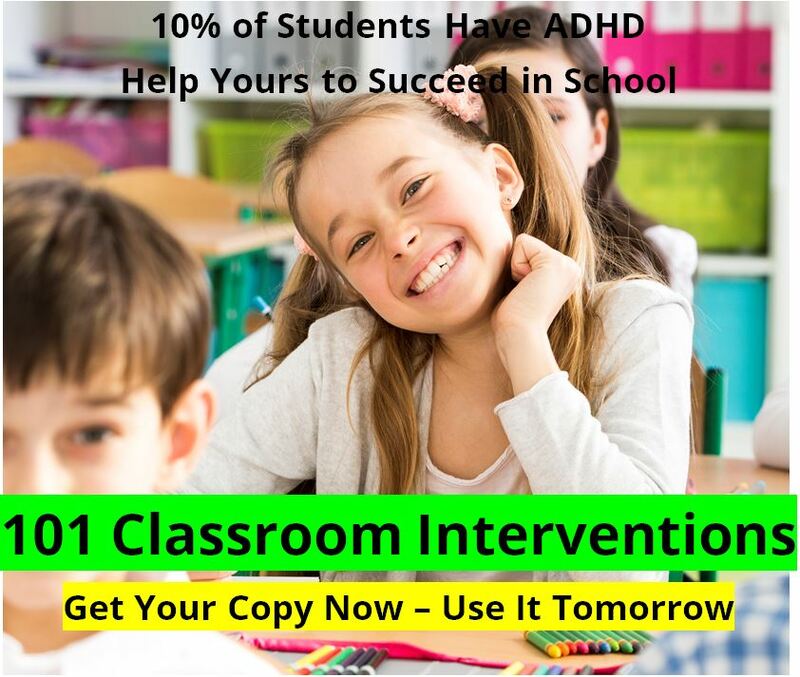 I recently read an article about ADHD kids and the treatments that they receive, or don't receive. The point of the article was that even though most kids diagnosed with ADHD will receive appropriate medical treatment such as Ritalin or Adderall, the common stimulant medications for ADHD, but that the majority of kids with ADHD who would benefit from talking therapy will never receive it. Of course, being a therapist I love this article - or at least the topic that is raised. But there still remains a question, "Why would therapy be worth it for a child or teen with ADHD?" The particular study was done by the Rand corporation, and published in the JAMA pediatrics journal. The researchers were very supportive of psychotherapy along with treatment with stimulant medications. 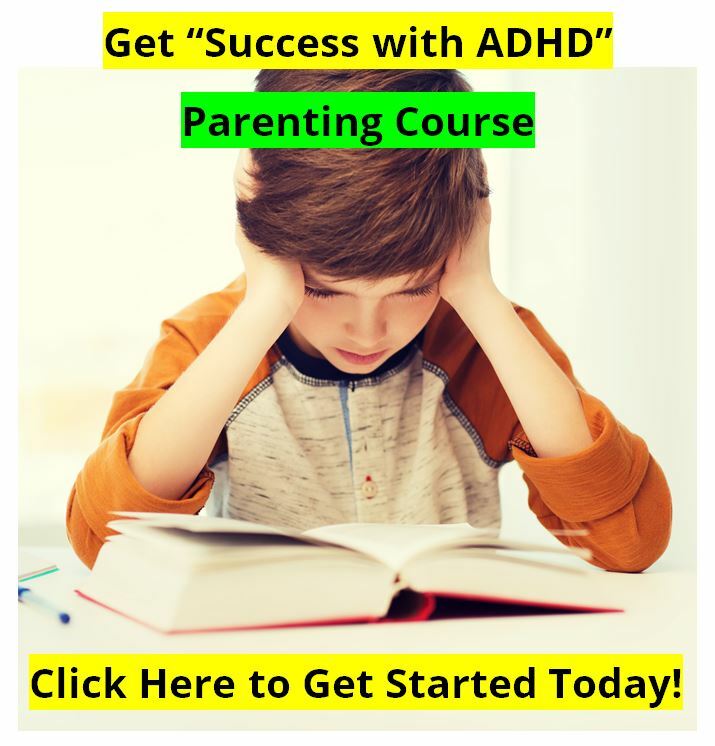 They point out that the classic ADHD child may be socially awkward, and not have the skills or tools to be successful in school or at home, and may have other challenges due to their impulsivity and hyperactivity. It is also well understood that many with ADHD, no matter what their age, are more susceptible to developing other issues such as anxiety disorders or depressive disorders. So supportive psychotherapy is a very helpful tool in the life of one of these ADHD individuals. The results of the study found that less than 25% of all children or teenagers who are receiving stimulant medications for ADHD ever saw a counselor at all. And only about 7% sat and talked with a counselor on a regular basis for more than two months. They also found that there were 200 counties in the United States where no child or teenager receiving stimulant medication went to a counselor at all. At least there was nothing in their medical records that indicated that the child or teen was receiving any counseling. So there is something out of whack here. Most people do have some kind of insurance coverage that would cover counseling for a child or teenager diagnosed with ADHD. And yet they do not access treatment. Perhaps they live in an area where finding a counselor is hard to do. Or perhaps family simply don't know the benefits that can be derived for their child or their teenager. Considering the virtues, values, and character traits that lead to greatness in one's self, and in others. 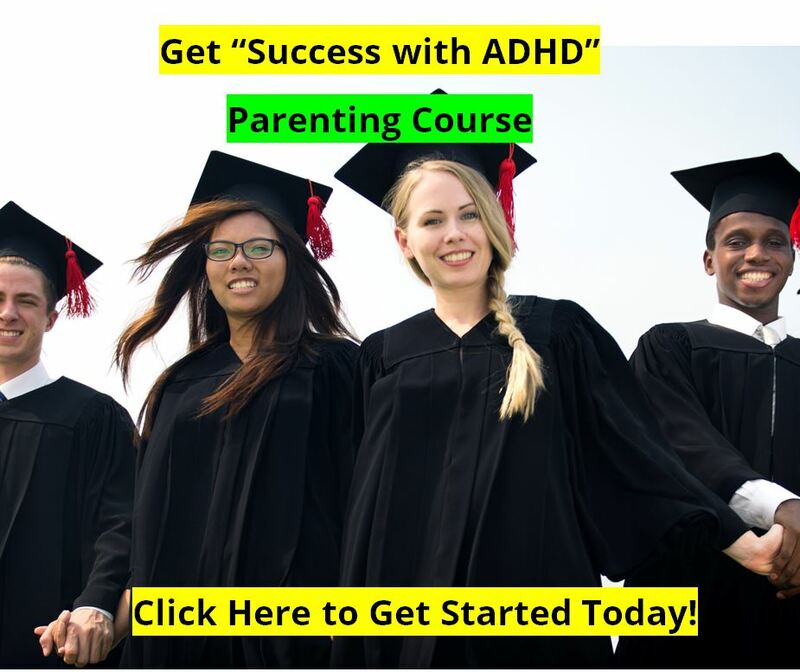 Anyway, if you can afford it, please consider providing quality counseling services for your child or teen with ADHD - or even your spouse with ADHD. It can make quite a difference in both the short term, and over the years to come. And if you cannot find a therapist in your area who provides this kind of service, please contact me directly. I do provide counseling services over Skype. But there are some age limitations, or maturity issues that need to be addressed before proceeding. But Skype counseling can be helpful with adults or teens who live away from the cities where the counselors and psychologists work. The best way to connect with me to find out more is to email me directly at newideas.net AT gmail.com. Douglas Cowan, Psy.D. is a licensed Marriage and Family Therapist who has been helping people to be more successful in life for over 25 years. He has offices in Tehachapi and Bakersfield, CA. He also consults with people via Skype over the internet.